Benefitting the Cahaba River Society. 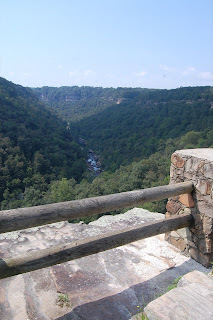 The water is still running at Little River Canyon and the wildflowers are in bloom. For more pictures from a visit in early September, head here.